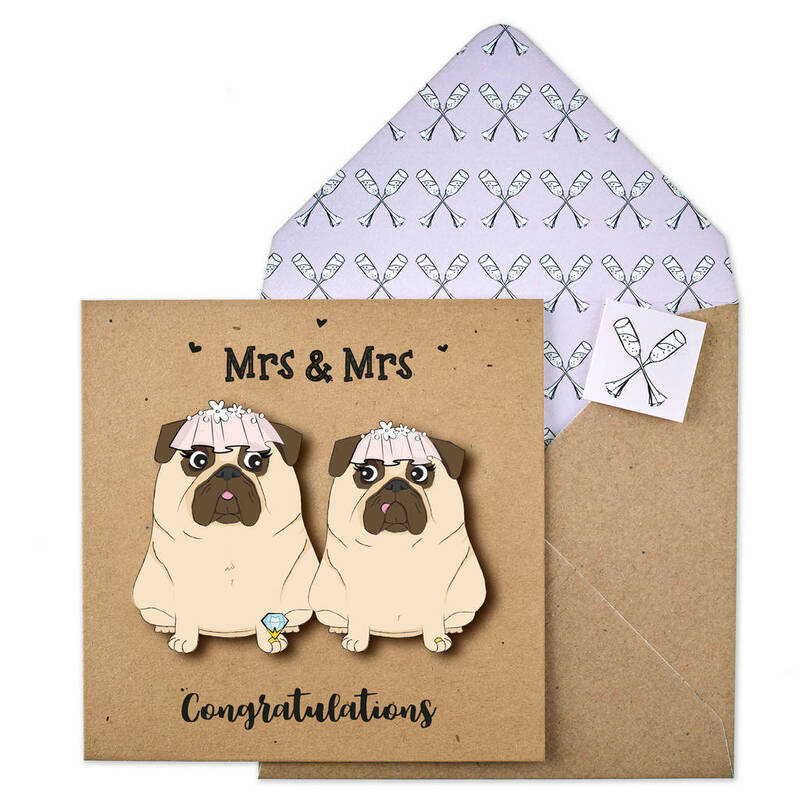 This pug card is part of our much-loved Krafty Collection, known for its light-hearted humour and cute quirky characters! 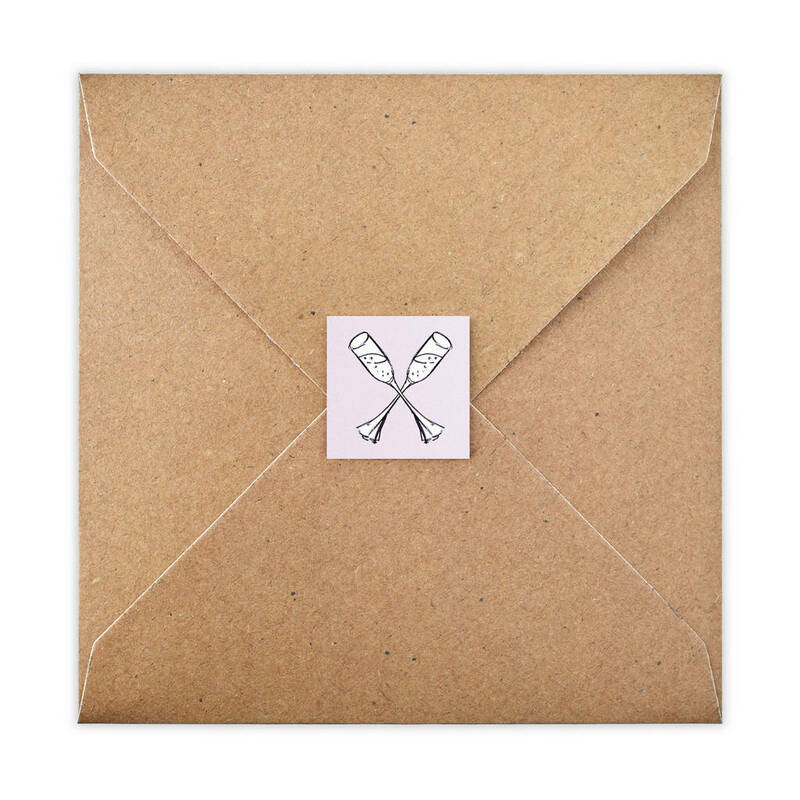 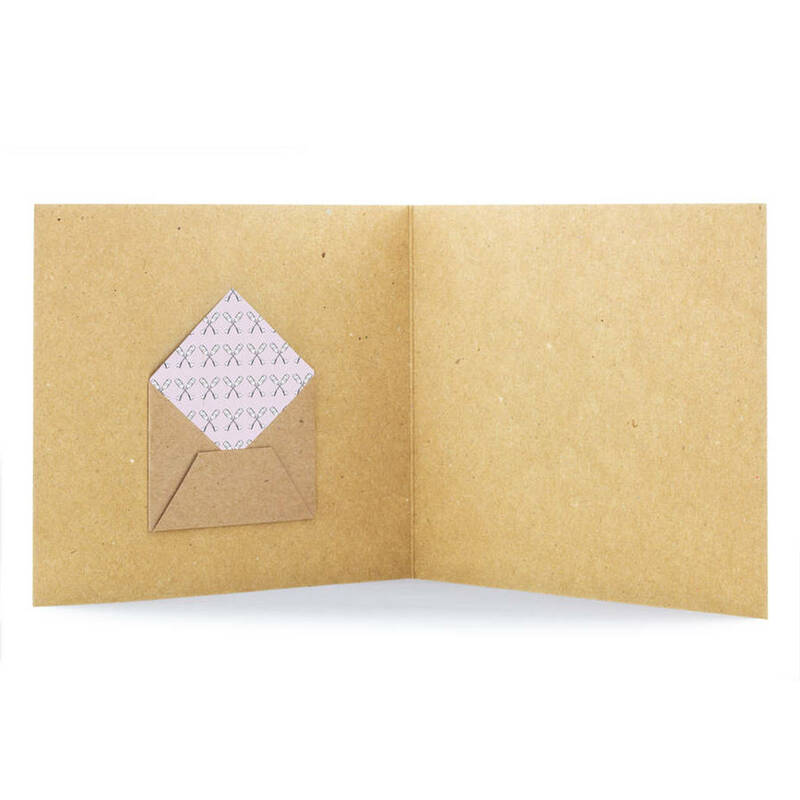 This card has the option to include our unique 'mini envelope' (6cm x 5cm), perfect for sending gift vouchers, money for their honeymoon or tickets to their favourite event! 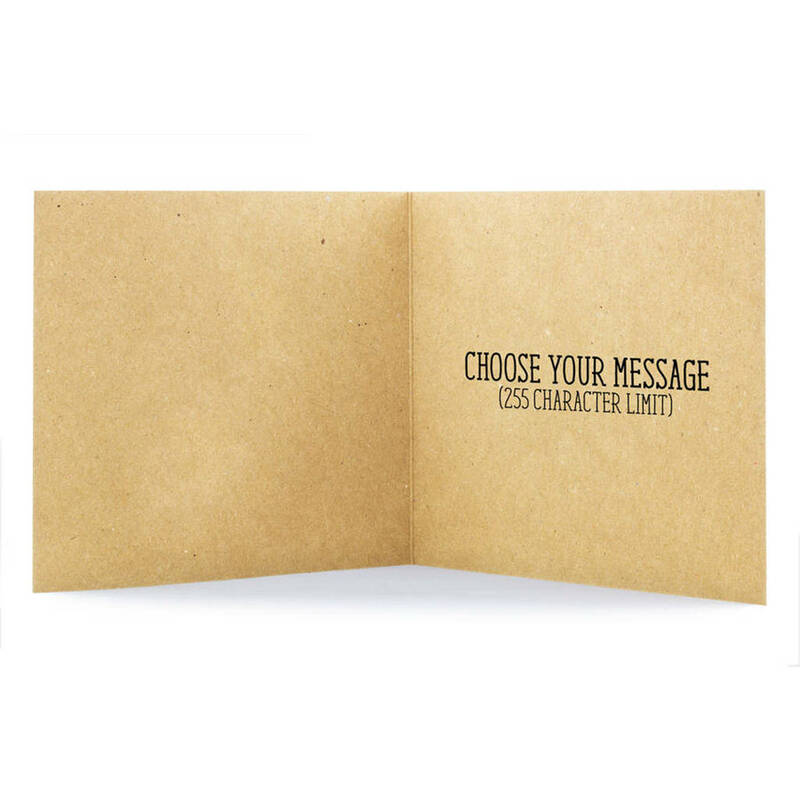 Exclusive to Not on The High Street we are offering the option to personalise your card.